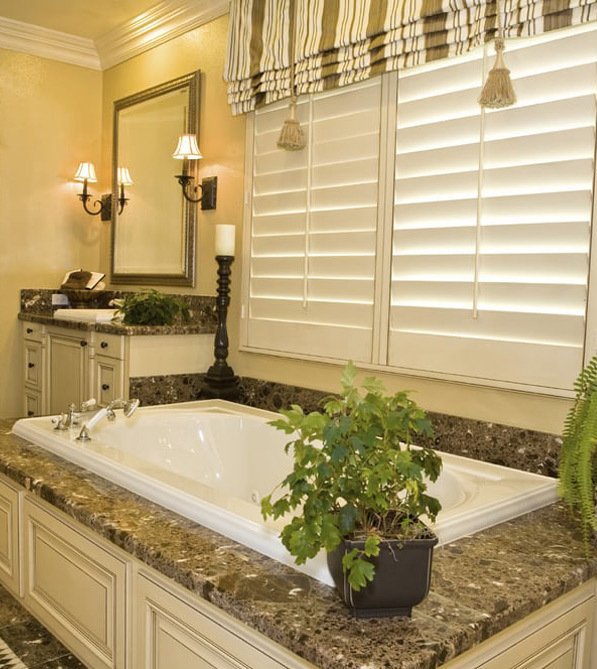 Sunset Shutters & Blinds is located in Scottsdale, Arizona and we are proud to serve residents living in Maricopa, Pima, Coconino, and Yavapai Counties. 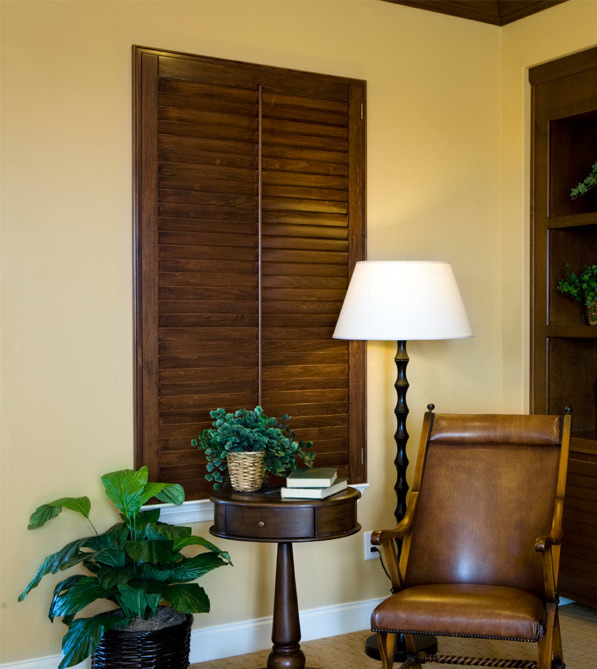 With over 10 years of specializing in the installation and repair of custom window shutters and blinds, we pride ourselves on our ability to deliver quality workmanship along with courteous customer service to all of our clients. Our #1 priority is exceeding our customers’ expectations. 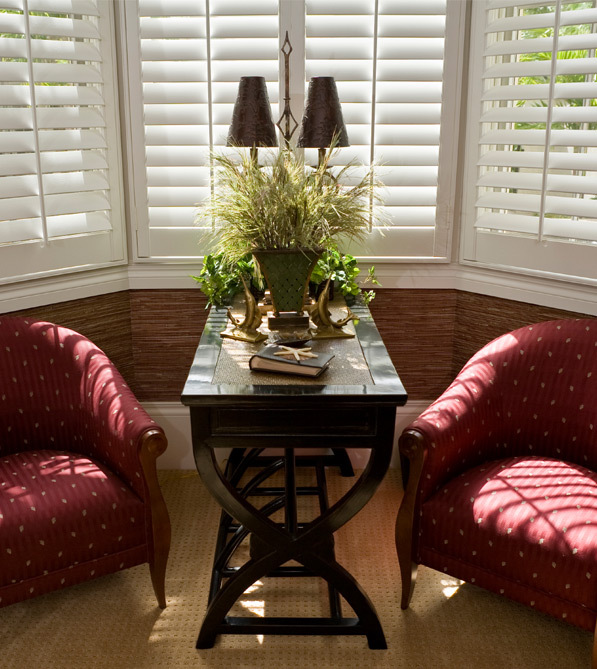 We are dedicated to producing impeccable window shutters and we are committed to dependable service and delivery. 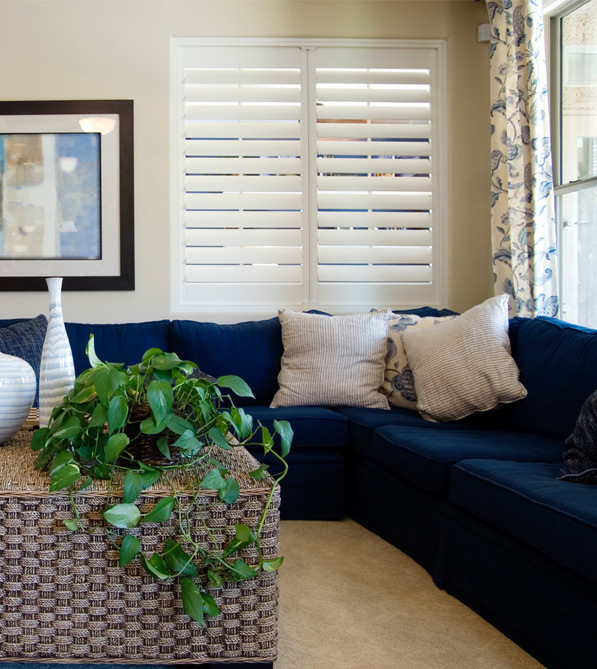 Our highly skilled staff has more than 25 years of experience in producing and installing custom shutters and blinds. Consistency in quality is provided by a disciplined and skilled workforce who takes pride in every shutter built and finished in our facilities. Our products are designed to offer the highest performance at a value price. Great people to work with. On time and on budget. They were extremely prompt to call and schedule repair. Very satisfied! Prompt to review and provide an estimate. Samples were available. Wonderful to work with, friendly, prompt, arrived on time for both the initial consultation and the repair work. Completed the job much faster than expected! Alberto did a great job and was easy to work with. I would hire him again. Quality work at an affordable price. The owner Alvaro is extremely hands on and delivers what he tells you. © 2016 Sunset Shutters. All Rights Reserved.